We have been a bit busy with the beta and real life commitments, and here is a small announcement aimed to give some insight information about what is happening with the Steam version of Eastern Front. 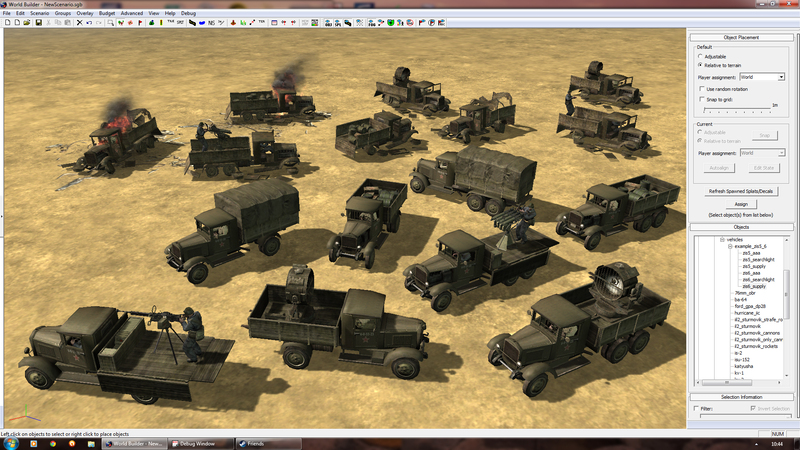 The public version of Eastern Front uses some models which have high poly counts and cause some lag and crashes. 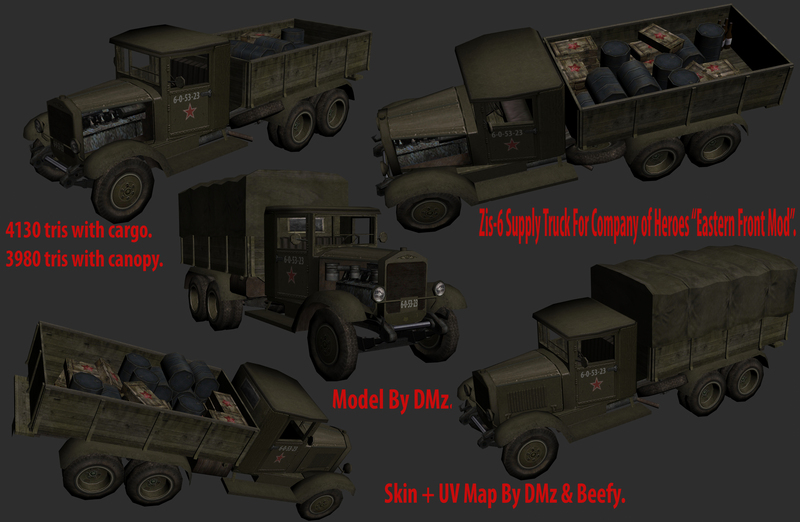 We are aiming to replace such models before releasing on Steam and that has high priority for the Developers involved. Right now there are only three. 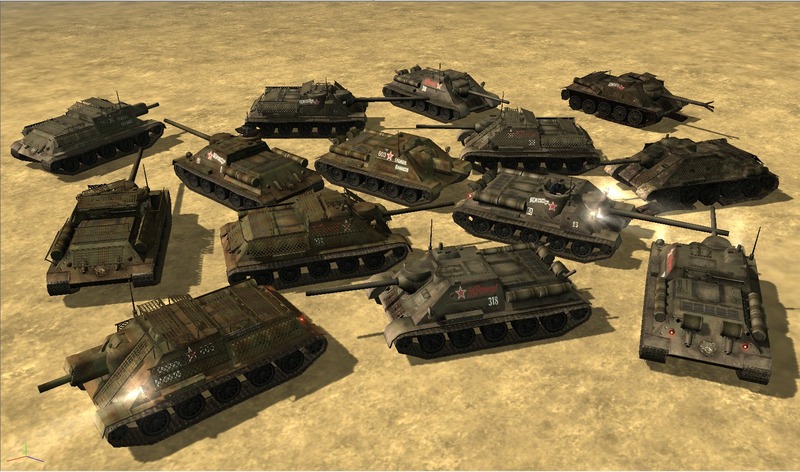 We know there are several units needed to be replaced, and these will be done in it's due time, but at the moment what has priority is than the mod can run at better FPS. 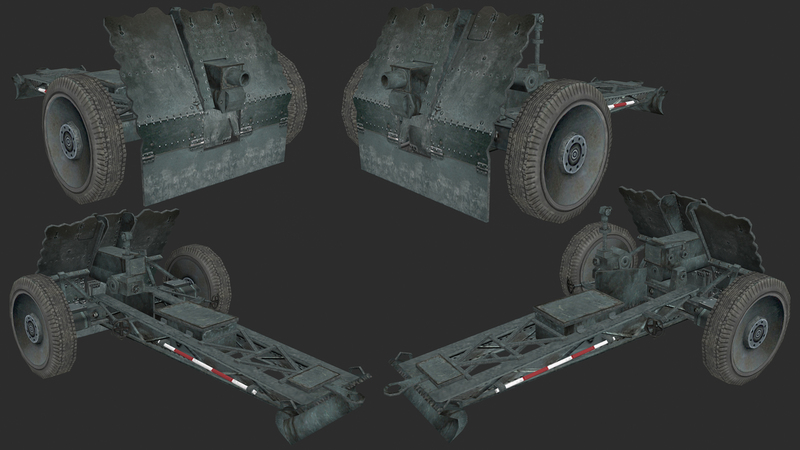 We are also trying to save some resources from the vanilla SGA Art files, which have some vanilla models we don't use and they only make EF load slower (like the Sdkfz. 250 HT or the King Tiger or the Marder III). Some of the models we use have dubious ownership, so, in order to avoid conflicts once we release the mod in Steam, we are getting rid of those first and so far there is only one left. 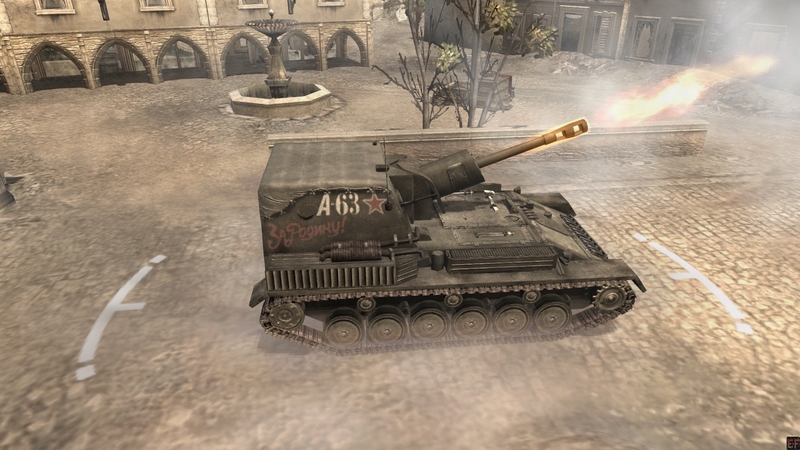 SU-76: This is our new SU-76, and now the cannon has the right animation when firing a barrage. 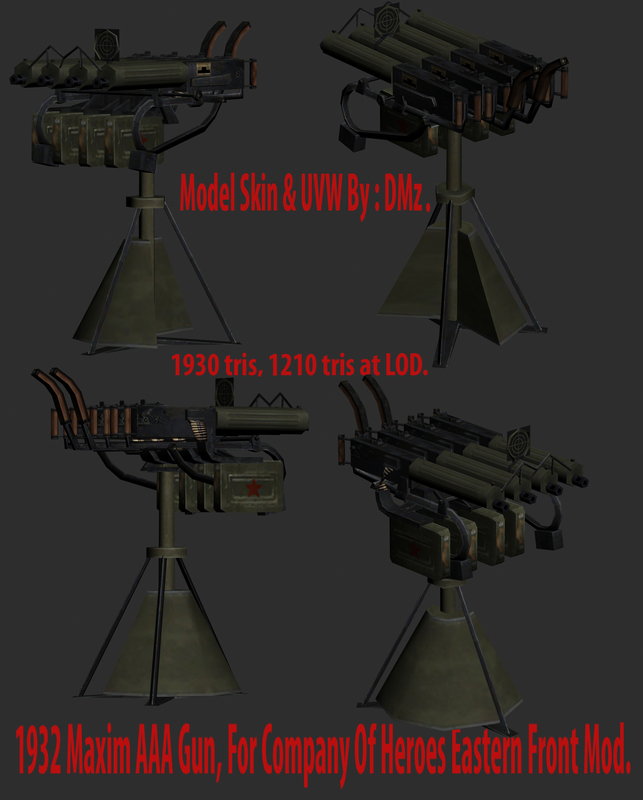 T-34/76: Has the right parts for it's flamethrower upgrade and also can have cage armour like the SU-85 and SU-100. It also is featured with the mine roller upgrade(it comes with the Breaktrhough Assault tree though) and just like the current one, it can be upgunned by paying a cost if the correct upgrade is researched. 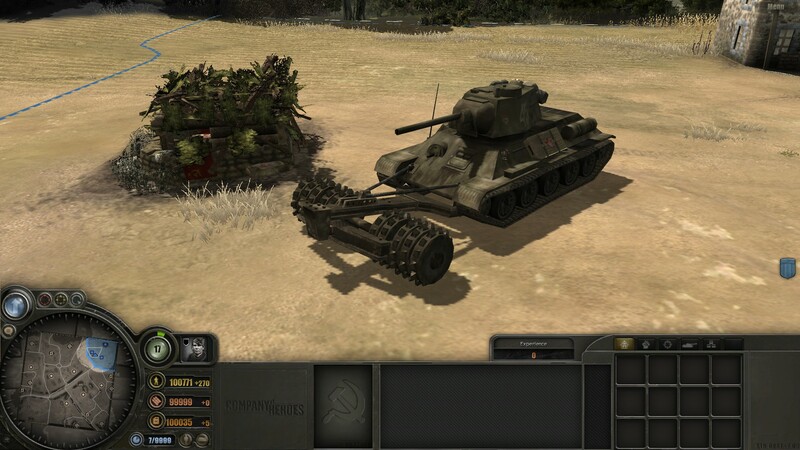 T-34/85: The upgraded version of the T-34/76, and has all the same defensive upgrades posibilities than it's predecesor. And it gets also a Soviet commander in the cupola. 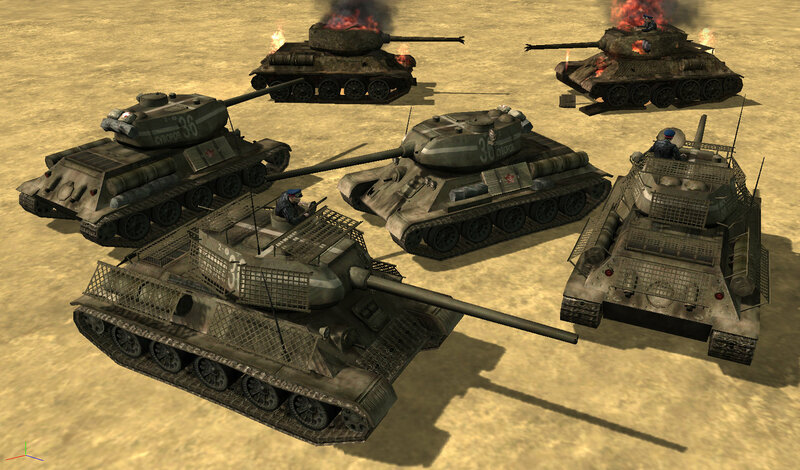 SU-85 / SU-122 /SU-100: We have replaced the SU-85 and the SU-100 with their proper models, they still can earn cage armour and the SU-100 gets also a Soviet commander on it's cupola. PT Mine Roller: Here is the mine roller mentioned above. 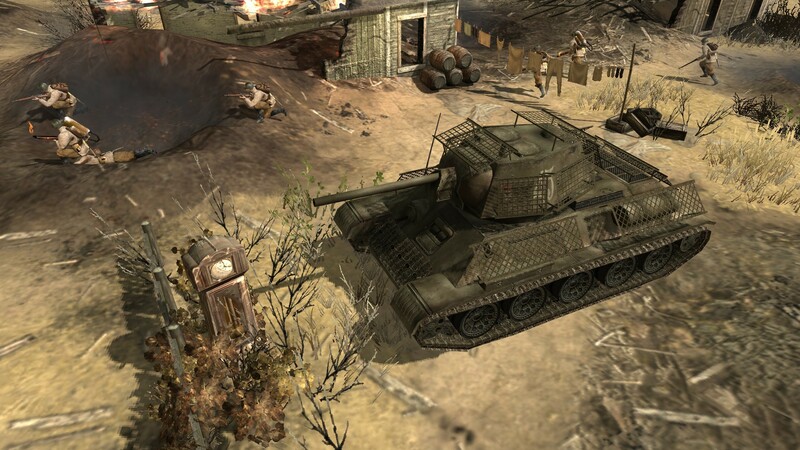 It was made to fit in the T-34 series chassis, so, it can be used in the SU-85 as well, if the player requires it. BM-13 Katyusha: This is the new model that will replace our old one. 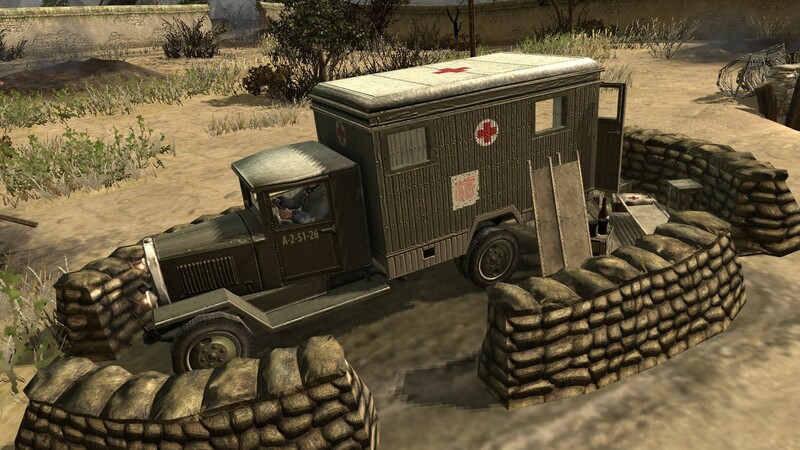 ZiS-44 Field Ambulance: Soviets will now have a proper ambulance, and it is completely animated. 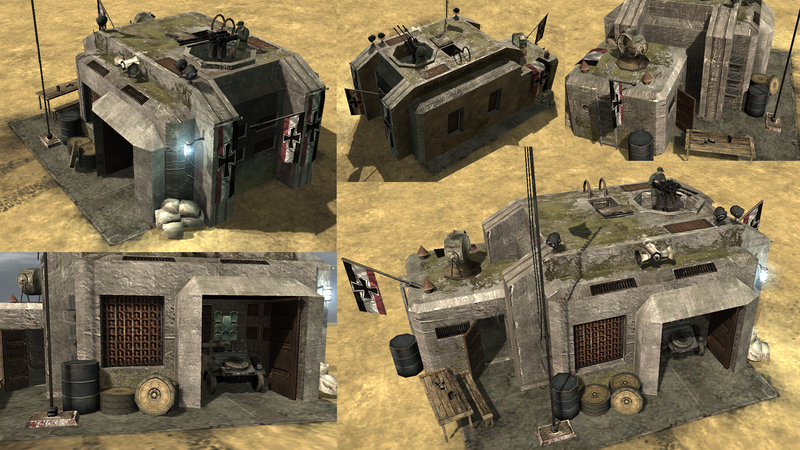 Upgraded Infantry Gruppen Post: Uses less resources from the game and also has some states. Sdkfz. 250/20: Nicknamed "Uhu" (Eagle Owl), so far this unit is an addition for the campaigns. 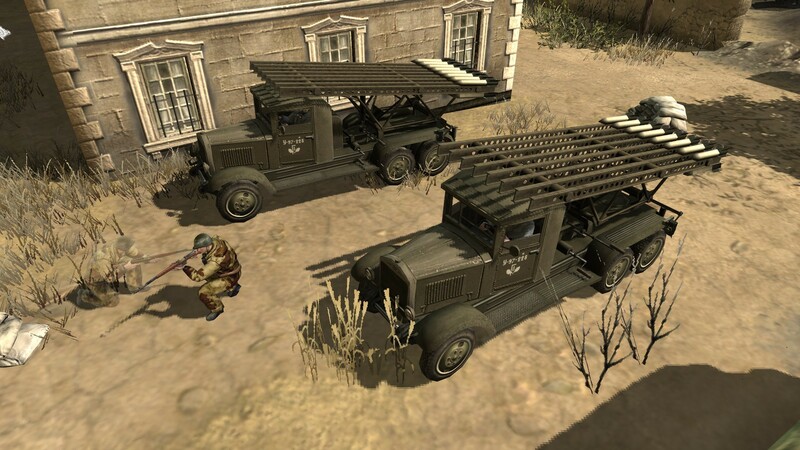 ZiS-5 and ZiS-6 Trucks: This is another model variant that will be used as campaign asset, it has some variants, like supply truck, with a quad M1932 Maxim mount(AAA gun), with searchlight for night operations and troop transport(canvas). 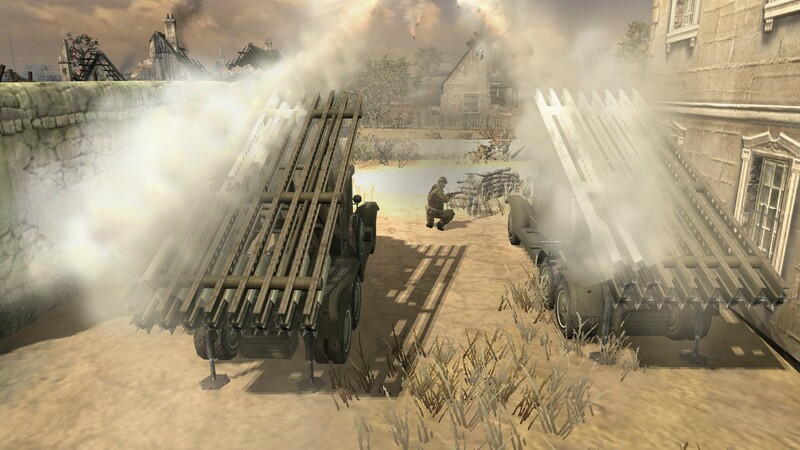 Maxim AAA: This is the Maxim AAA gun, and it will be used in emplacements in some missions. 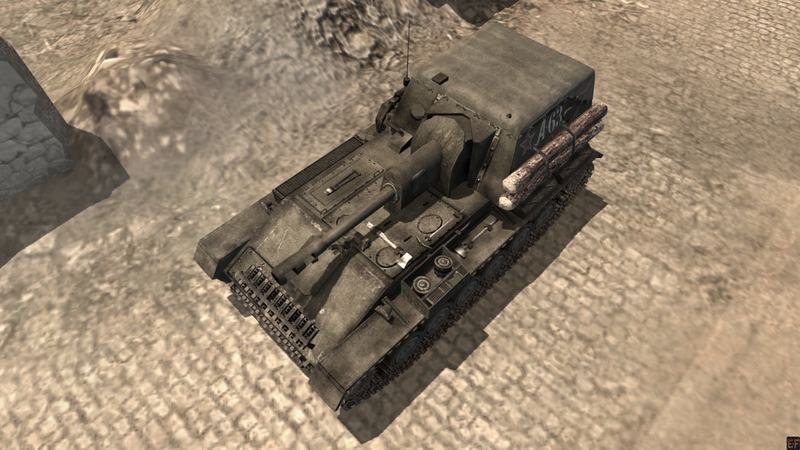 75mm leIG 18: This is the render of the new model, it still needs animations. 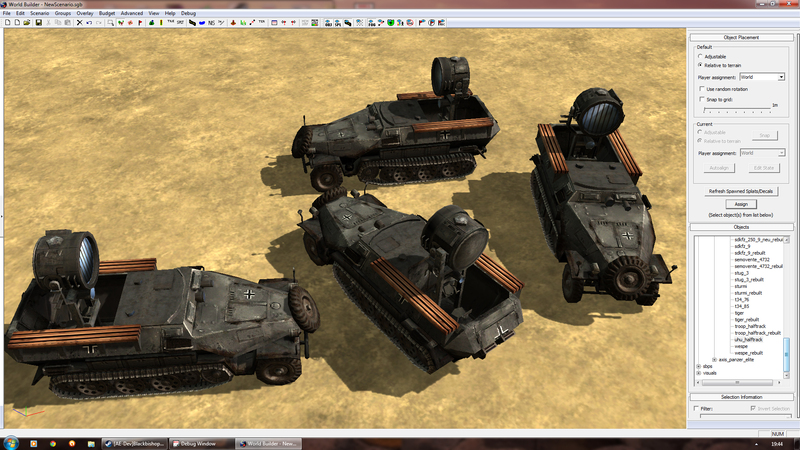 Panzer III: This is the render of the new low-poly version of Panzer III. 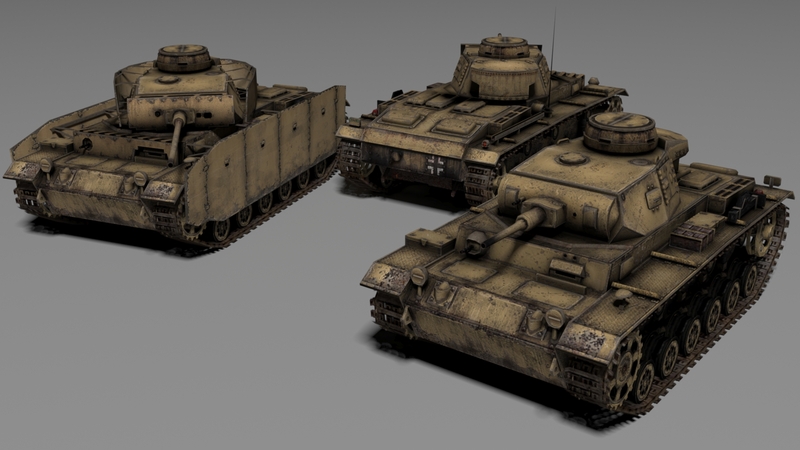 It will have variant textures of dunkelgrau/gelb and disruptive camo [WIP]. Robotnik is working on the code of the campaigns, and Max and Rommel are working on their maps in their spare time, so we have some progress on that front. But that's for another announcement. What about the Foreign stuff? The other one will feature Romanian support. One will feature Hungarian support. Tentatively, the last tree would be about Italian support. We will talk more about these ideas in future announcements. What about the reward doctrines? 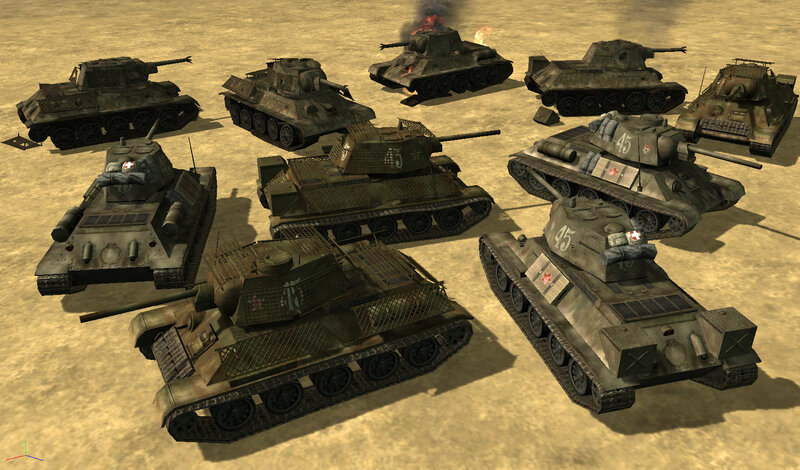 Most of our players know than we were making a reward tree for Ostheer than would feature the Sturmtiger. After some discussions, we think this tree would fit better for the vanilla Wehrmacht rather than for Ostheer, so we are testing this tree using it as reward for Blitzkrieg Assault and it seems that works better this way. The players that play the beta can confirm this change. We also decided to make one reward tree for the other vanilla factions as well. We haven't discussed about what they would be about, but if you have an interesting idea, please share it with us . So, when this will be released on Steam? We don't really know how much time will require to replace the four models we have left, but hopefully it won't take too much time. At the moment we are updating the beta version of the mod frequently, so if you are a beta tester and find a bug, please let us know in the right section. Also, if you found new bugs in the release version, please let us know as well so we can fix them! That's all for the moment, but stay tunned for more news in the coming weeks! I hadn't seen the new PIII before and it seems Burro worked his magic. Stellar job son. Seeing the update got me all giddy. We gotta get the ball rolling again . 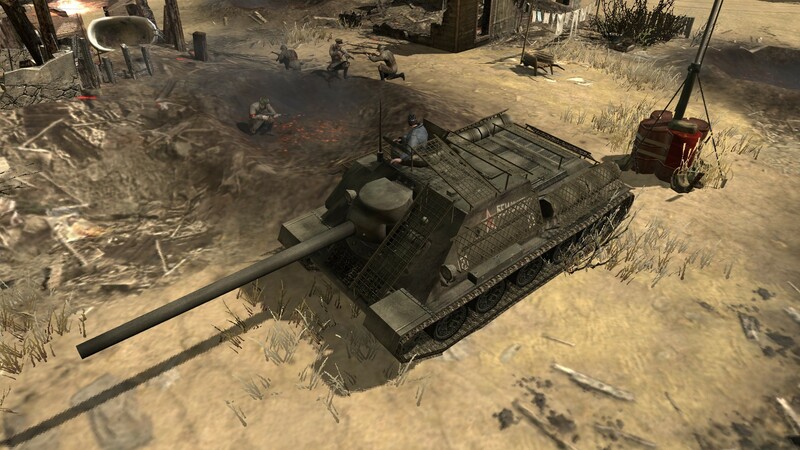 He did magic indeed; the last panzer 3 was very detailed because it had a lot of polygons spent on it, now he made one that looks as good if not better and uses less polygons . Definitely happy to see everything is progressing as well as it is... Which leads into a possibly unexpected question (though some of you already know me on this subject) - What, if anything, are you doing to allow multiplayer compatibility with other 'standard game mechanic' mods (Feel free to PM me on that rather than openly here in the thread if that is preferable to you)? Anyway, keep up the good work, I can't wait to play the latest version! PS: And maybe my Italians will someday have the chance to work with your wonderful Ostheer! I don't think I understand what do you mean with "multiplayer compatibility with 'other standard game mechanic' mods". What mods do you mean? 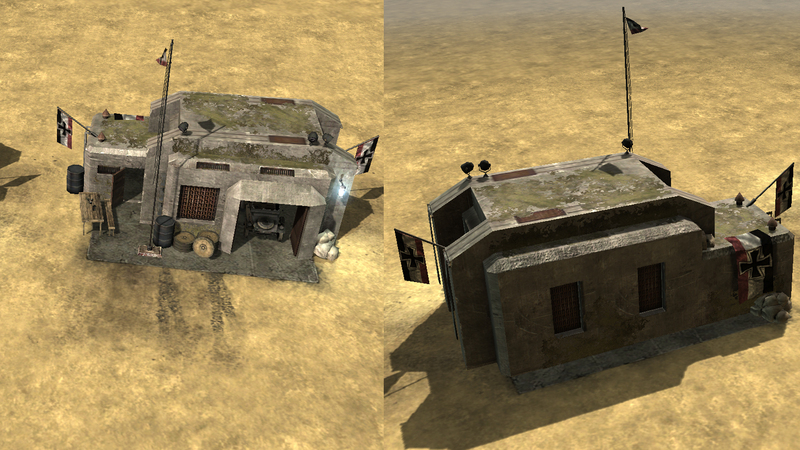 Actually no Beefy - What I meant was once EF is 'complete', will it be possible to have other similar mods work -with- EF? 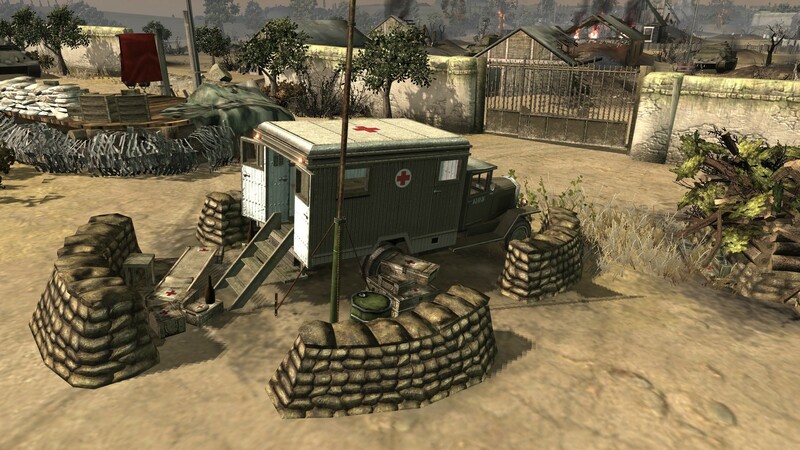 If only for multiplayer? You see, I am working (all be it very slowly, since I'm the only member of the team at this point) on a mod project of my own, very much inspired by all the awesome work you guys are doing, and the 'dream result' would be for it to be possible to have EF mod faction play in multiplayer games along side my "MedMod" factions. 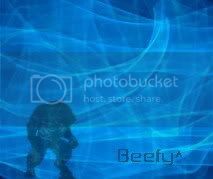 That's what Beefy said. You want to do something similar to the combiner mod right? I've always been a fan of this mod. Hopefully Steam version will be smoother for CPU and gets more players. Nice work! Well we can't guarantee the CPU part but we certainly did something good for the GPU and memory . So er...this is going to be steam only. Does that mean I won't be able to play it in my old PC which has the 2.602 non-steam version? Even with a compatibility fix? Anyway, the models look awesome. I can't assure for how much time we will support the non-Steam version, but the first public Steam version will be available in ModDB. 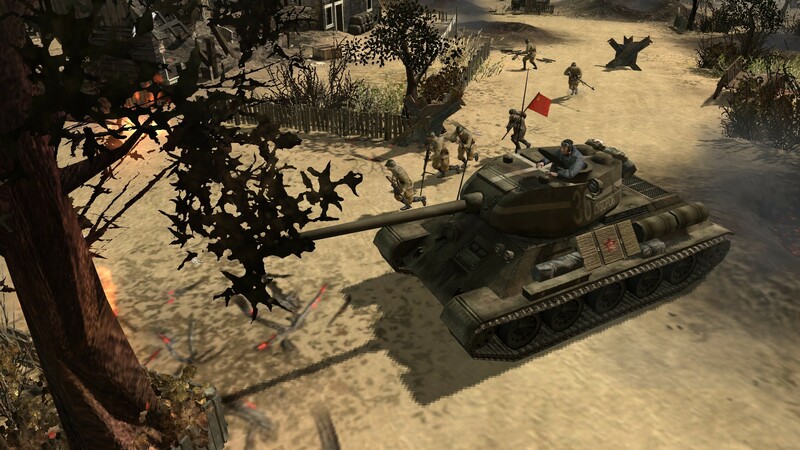 I will finally be able to have Romanian, Italian, and Hungarian units in a Company of Heroes title!!! YEEESSSS!! !